November 8, 2018 4 – 5 p.m. Learn how to use the SPARK grant as a tool to explore majors and careers! 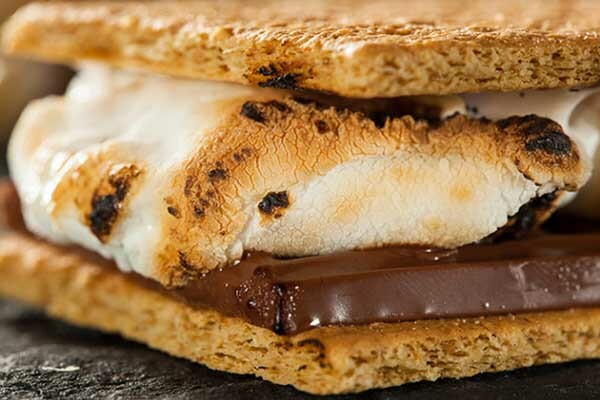 Enjoy free s'mores and hot cocoa! Event collaboration by the Center for Lilfe's Work and Academic Advisement.